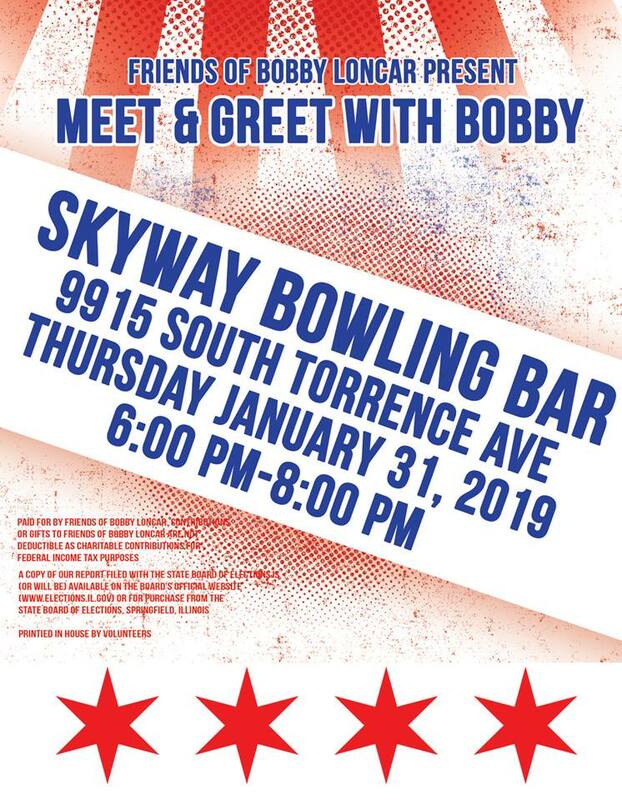 Home » archive post » Meet & Greet Bobby Loncar, 10th Ward Candidate at Skyway Bowling. Meet & Greet Bobby Loncar, 10th Ward Candidate at Skyway Bowling. Workshop on Special Education Rights for PARENTS presented by Family Resource Center on Disabilities at LaRabida Children Hospital.